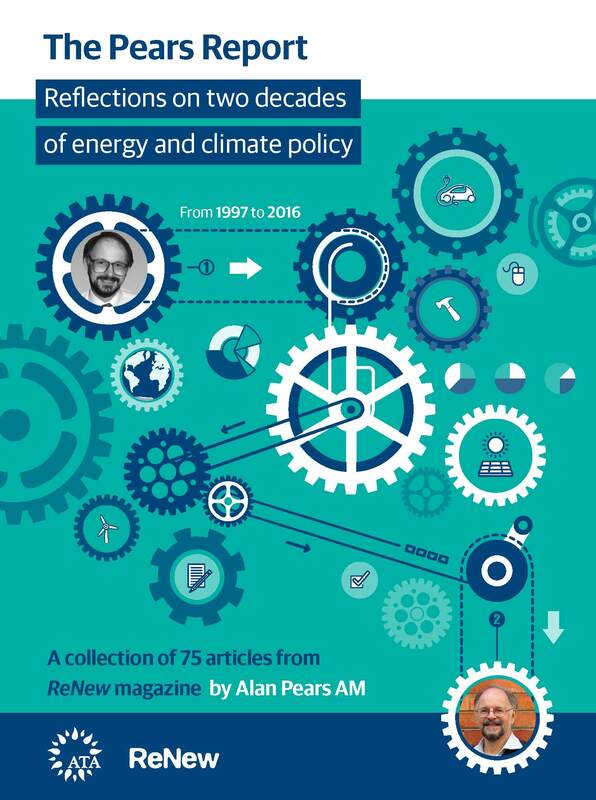 A collection of 75 articles by Alan Pears AM, published in ReNew magazine between 1997 and 2016. This publication is available as either an interactive pdf (4MB) or epub (10.5MB) that can be downloaded on purchase. This publication is FREE for ATA members (please log in using your ATA webshop account). SKU: PREBK. Category: Books. Tags: climate change, ReNew, Energy Efficiency. 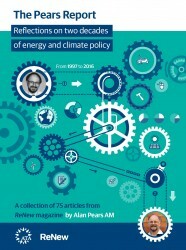 For two decades Alan Pears AM has been teasing out the complexities and absurdities of energy and climate policy in Australia in a quarterly column in ReNew magazine. 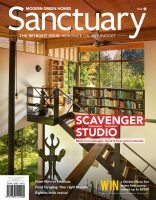 This collection brings together these detailed, accurate and thoughtful columns, along with a new and substantial series of articles by Alan discussing the major topics and themes. Includes a foreword by Christine Milne. This is available as either an interactive pdf (4MB) or epub (10.5MB) that can be downloaded on purchase. This publication is FREE for ATA members (please log in using your ATA webshop account).